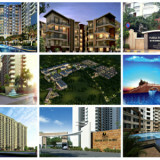 Puravankara, a real estate company who believes that there is only one mantra for success: Quality. A well-known company in most parts of India like Bangalore, Chennai, Kochi, Coimbatore, Hyderabad, Mysore and overseas in Dubai, Colombo and Saudi-Arabia. 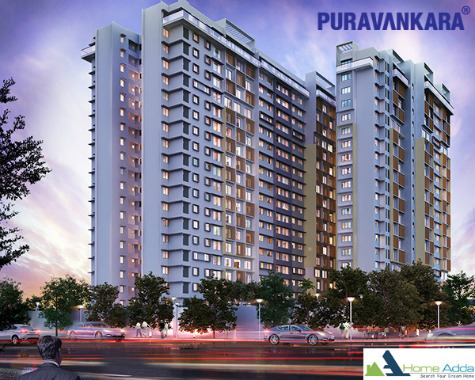 Puravankara has gained the faith of its customers with all appealing projects of uncompromising values, beautiful designs, robust engineering and transparent business operations. 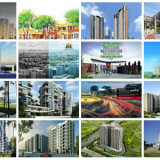 This company has been placed among the ‘most preferred’ real estate brands in both residential and commercial sector. 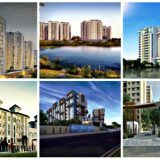 Puravankara has delivered some of the finest and trusted quality projects in Bangalore. Considering the basic necessities of life, Puravankara projects are located within the city limits making your life easier. Each of its developments is designed with such minute detailing, that it truly defines the meaning of a dream abode which will is sure to provide you with ultimate calmness and tranquility of mind. 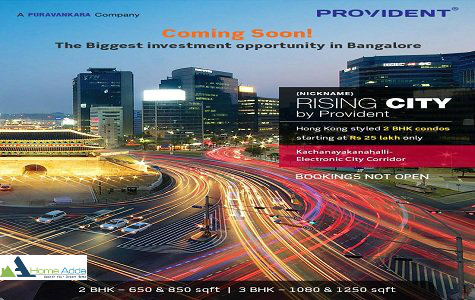 Provident Rising City is a ongoing project by Puravankara Projects Ltd and is located in Electronic City, Bangalore. 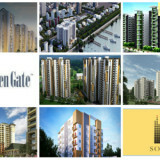 This venture offers 2 & 3 BHK apartments with budget starting from 25 Lakhs. 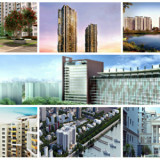 The project covers 22 acres of land area. 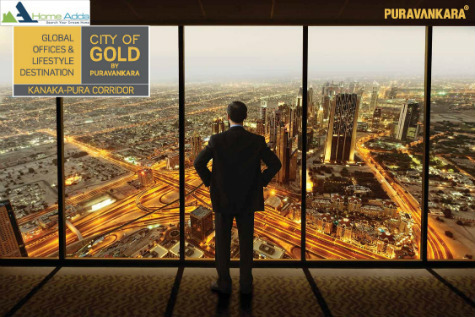 Purva City Of Gold is an ongoing project by reputed Builder Puravankara Developers located in Kanakapura Road of South Bangalore. It offers 2, 3 and 4 BHK apartments, total build-up area is 625 sq.ft to 1843 sq.ft and price ranges from Rs 56.90 Lakhs – 2.10 Crore. 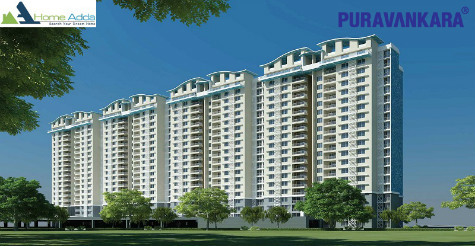 Purva The Waves a novel residential venture from Puravankara Builders located in Hennur Road, North Bangalore. It offers 2 & 3 BHK Apartment which is spread across a land area of 19.37 acres with vast partitions, incorporated with prominent features. 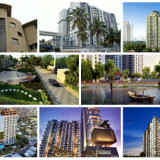 Cost ranges from Rs 57.80 L to Rs 1.15 Cr with best amenities like Garden, Community Hall, Swimming Pool, Badminton Court. 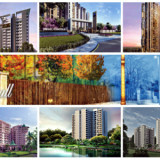 Purva Limousine Homes is a new creation by the reputed Real Estate Developer Puravankara located in Rajajinagar of West Bangalore. 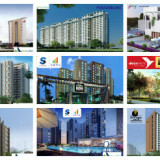 It has a very good connectivity to main locations and highways and it offers 3.5, 4.5 & 5.5 BHK apartments with the total built-up area of 2438 to 2849 sq.ft and cost ranging from Rs 1.94 Cr to Rs 2.27 Cr and the possession year is 2019. 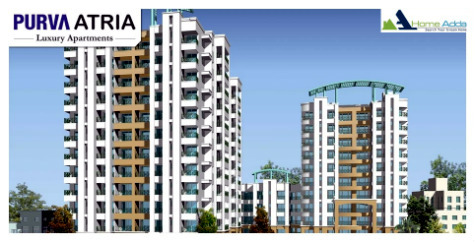 Purva 270 is located in C.V. Raman Nagar, East Bangalore with a spectacular 270-degree view, it offers 3 BHK premium Apartment spreads across a land area of 10.35 acres. This project consists total no. of units of 660 units and with starting budget of 91.17 L and expected to be completed in the year 2017. 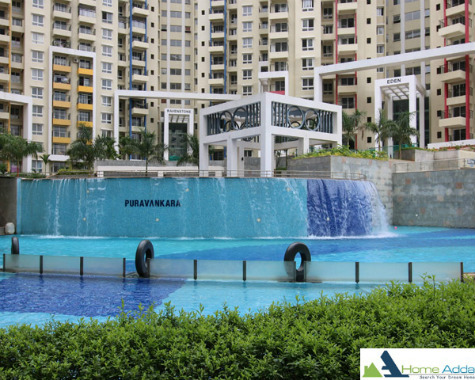 Purva Atria Platina is an ongoing Apartment by Builder Puravankara Projects Limited masterminded in RMV II Stage, Bangalore. This venture offers 3 BHK apartment suite with aggregate developed region extending from 1959 to 2075 sq.ft and cost going from Rs 1.76 Crores. 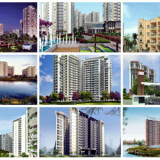 It additionally incorporates comforts like Swimming pool, Club House, Water Treatment plant. 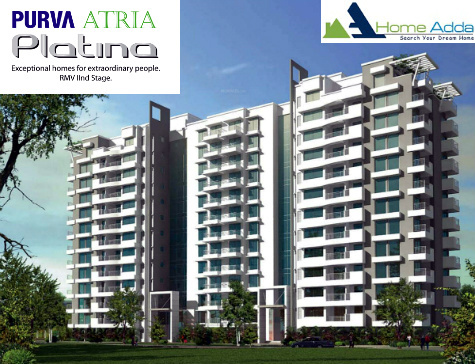 Purva Highland is a Ready to Move In Project by Puravankara Builders located in Kanakapura Road, East Bangalore. 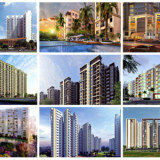 It offers 2 & 3 BHK Apartments which has the total land area of 17.3 acres and total no. of units is 1589 units with price ranging from Rs 69.89 L to Rs 96.20 L. It includes best conveniences like Gymnasium, Rain Water Harvesting, Meditation Hall, Squash Court. 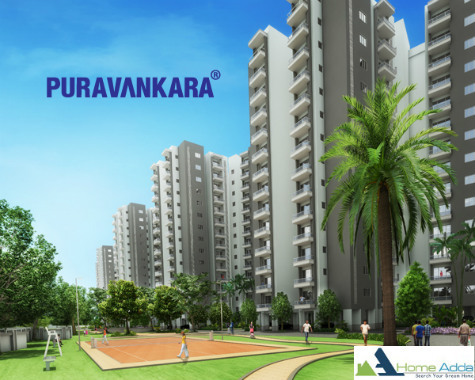 Purva Atria is a Ready to Move In Apartment by Puravankara Builders arranged in RMV 2nd Stage, Bangalore. It offers 2 & 3 BHK Apartments which has SBA ranging from 1265 to 3400 sq.ft with the cost ranging from Rs.1.02 Cr with best conveniences like Gymnasium, Fire protection system, Meditation/Aerobics Room, Multipurpose Hall, Steam and Sauna, Jogging Track.